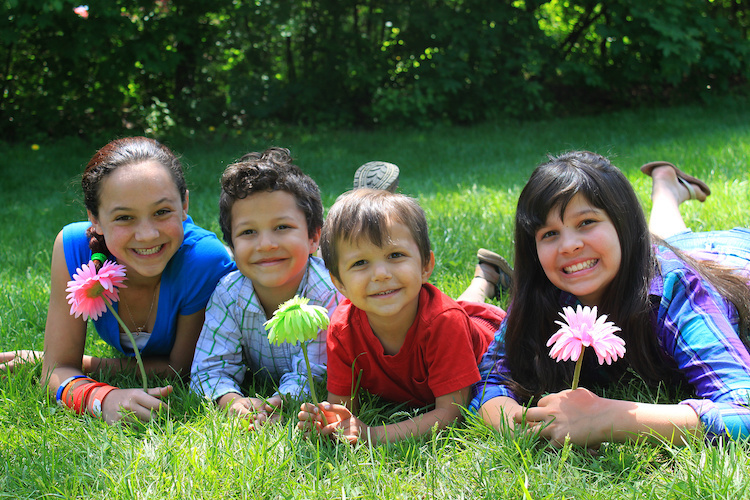 Wendy’s Wonderful Kids offers proactive, child-focused recruitment of adoptive families for children who have been placed in long-term foster care. Sponsored by the Dave Thomas Foundation, this unique program provides intensive social work services to find the best adoptive home for a child by exploring all facets of the child’s family, school, and friendship circles, as well as recruiting families from the broader community. All children, ages 0-17, who are in the permanent care of the Hawaii State Department of Human Services Child Welfare System are eligible for the Wendy’s Wonderful Kids program in Hawaii.